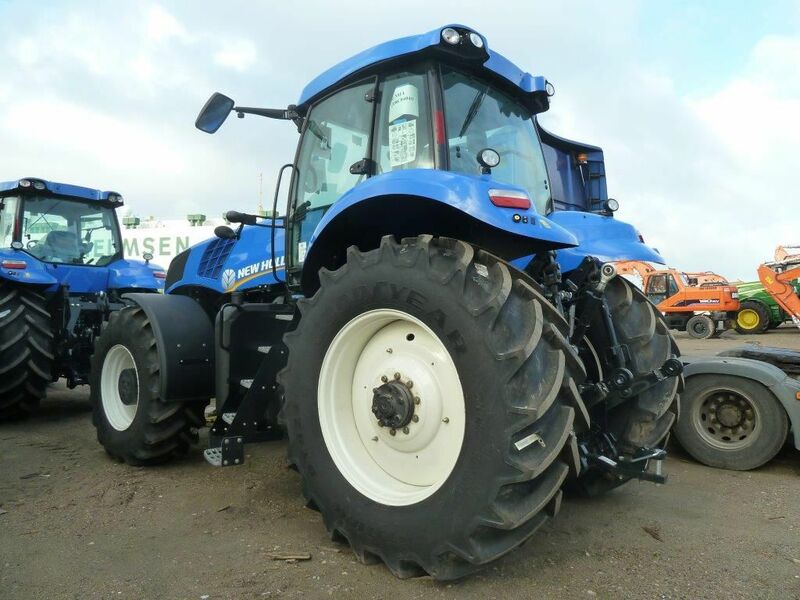 New Holland T8.360 traktor Fabriksny / Tractor Brand New for sale. Retrade offers used machines, vehicles, equipment and surplus material online. Place your bid now! 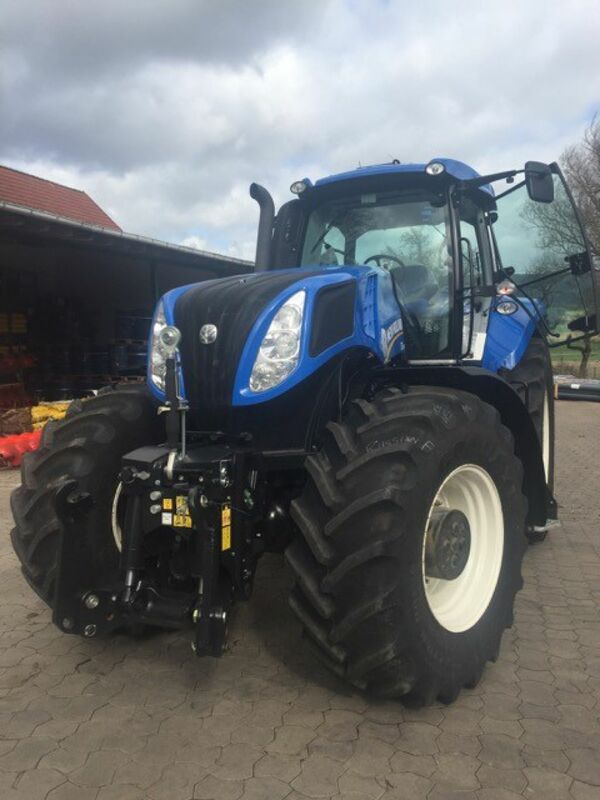 Fabriksny New Holland T8.360 med tvillinghjul. Der forefindes ikke EU-dokumentation p� traktoren. Traktoren har k�rt ca 30 timer. 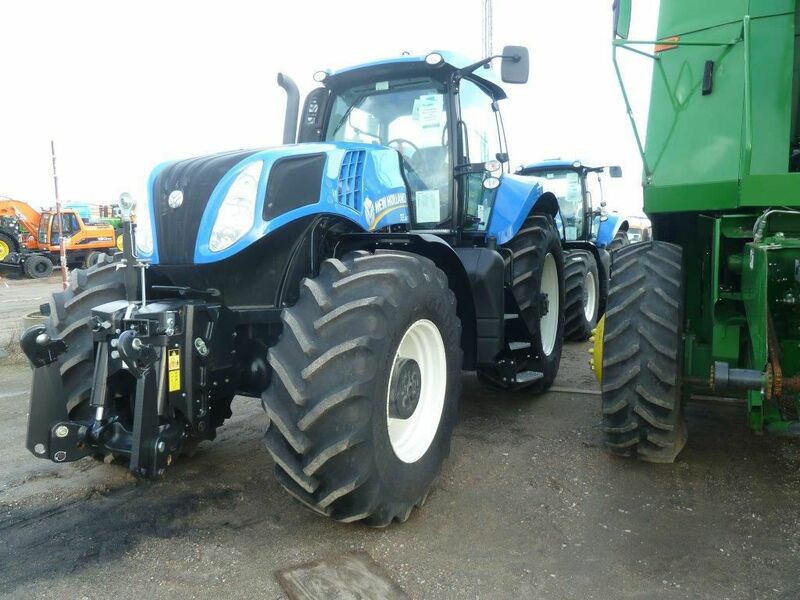 Brand new New Holland T8.360 with dual wheels. There is no EU-documentation for this tractor. The tractor has been used approx 30 hours.